From the Piazza on the east end to the food court on the west, Montecasino is the home of the best –and its promise that “We’ve Got It” has been validated by the residents of Joburg, thousands of whom cast their votes in the Best of Joburg awards. Undoubtedly the Home of the Best restaurants in Joburg, Montecasino’s nine winners in this category are Best Greek – Mythos; Best Sushi – The Fireroom; Best Breakfast – Wimpy; Best Pizza Spot – Col’Cacchio; Best Indian – The Raj; Best Chicken – Nando’s; Best Chips & Best Takeaway Burger – Steers; Best Sticky Ribs, Kids’ Party Spot & Kids’ Restaurant – Spur; and Best Seafood – Ocean Basket. Montecasino is proud to be the Home of the Best. 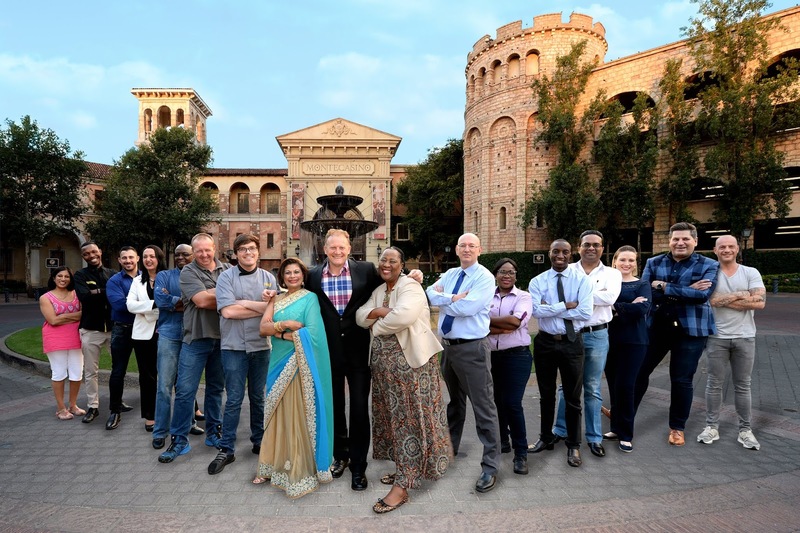 Pictured is Mike Page, Operations Director and Complex GM of Montecasino, with some of the tenants and staff who contribute to Montecasino’s promise of ‘We’ve Got It’. Based on thousands of votes cast in the Best of Joburg Awards, Montecasino is also the Home of the Best Theatre – and has been for nine consecutive years. The most recent production to delight audiences, which will continue to do so right through to 2 December, is the critically acclaimed Matilda, The Musical. On the sporting end of the entertainment spectrum, Montecasino’s Boktown was voted the Best Place to Watch the Big Game, attesting to the incredible atmosphere and spirit that can felt on the Piazza whenever Boktown is staged.